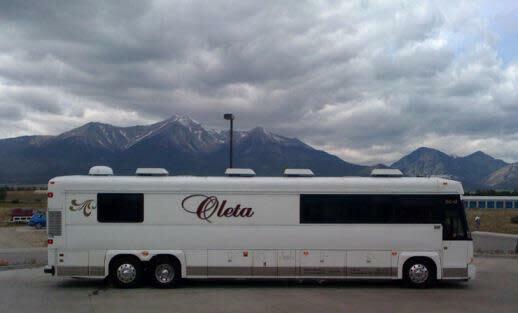 Oleta Coach Lines, Inc was established in 1986 with only one motorcoach charter bus. Today this family owned and operated business has grown to seven motorcoaches and offers quality service in the transportation, travel and tour industries.The locally owned and operated bus company in Williamsburg, Virginia, Oleta Coach Lines, Inc., offers motorcoach transportation to all 48 states and Canada. 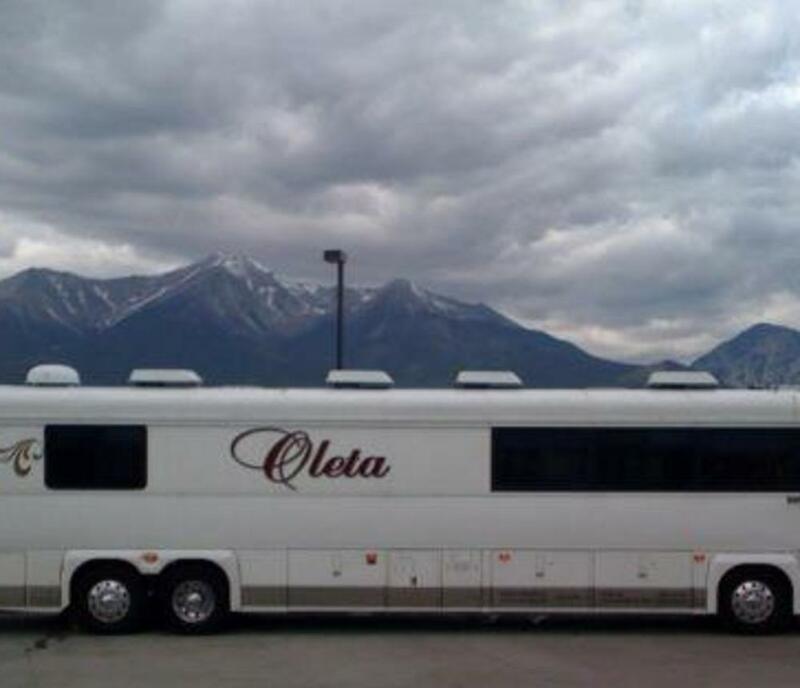 Oleta also offers motorcoach tours of Virginia, Washington DC, Florida, Pennsylvania and Georgia.Oleta Coach Lines now offers Executive SUV Transportation for airport shuttles and private family tours.Our coach operators and office personnel are highly qualified, very personable, well-mannered, and extremely dependable.Our mission is to render a service to people who deserve to be treated with a taste of love.